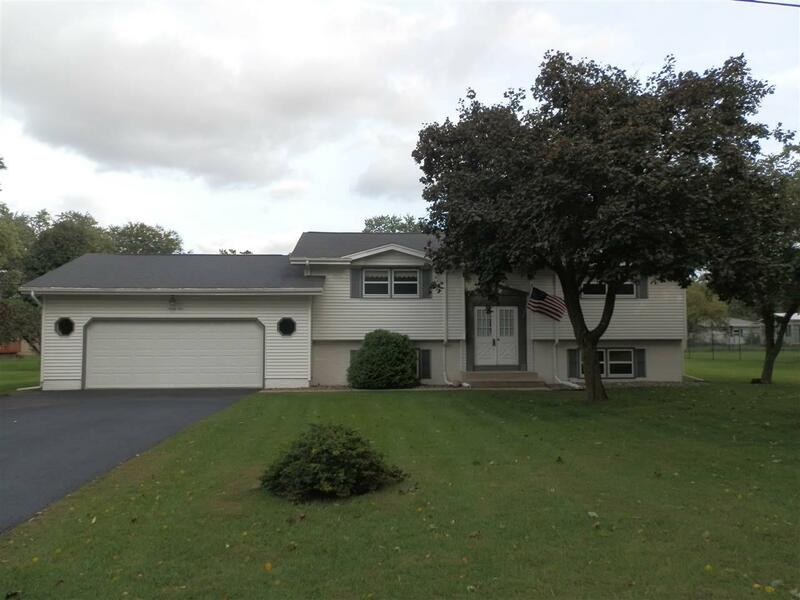 21 Brakefield Dr, Janesville, WI 53546 (#1841947) :: Nicole Charles & Associates, Inc. 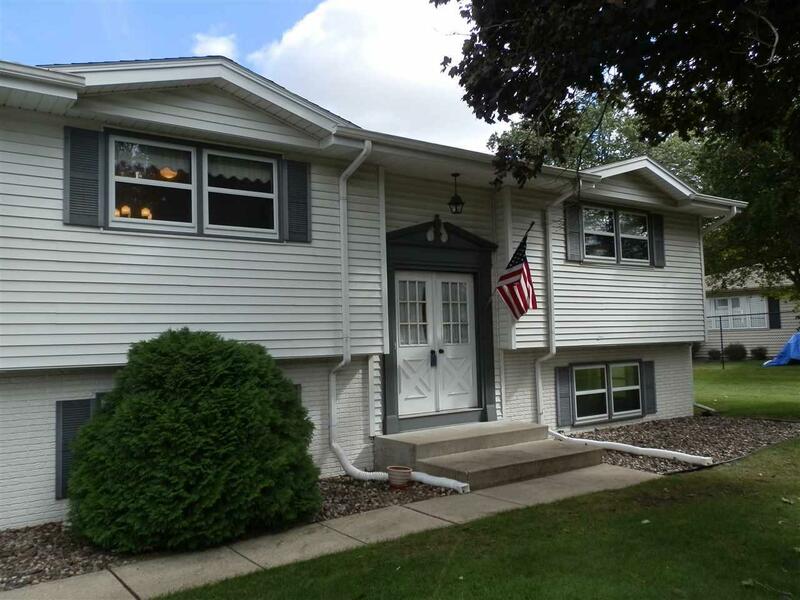 VERY SPACIOUS & SUPER CLEAN FAMILY HOME IN A GREAT LOCATION NEAR PARKS & CITY BIKE TRAILS. 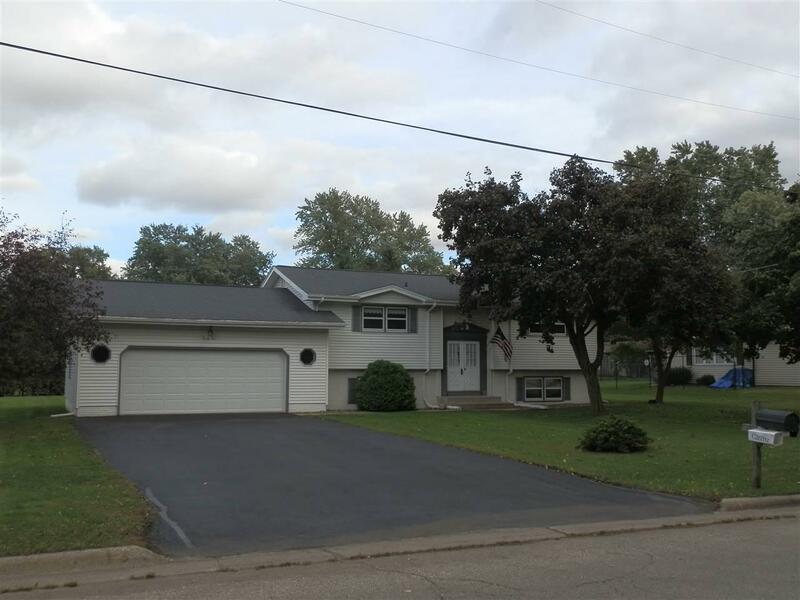 SPACE GALORE WITH LARGE BEDROOMS & BATHS, A HUGE COUNTRY KITCHEN, LIVING RM & LOWER FAMILY ROOM. NEWER CARPET IN LOWER BEDROOMS, WATER HEATER & NEWLY SEALED BLACKTOP DRIVE IN 2018, WATER SOFTENER IN 2017 PLUS NEWER ROOF. 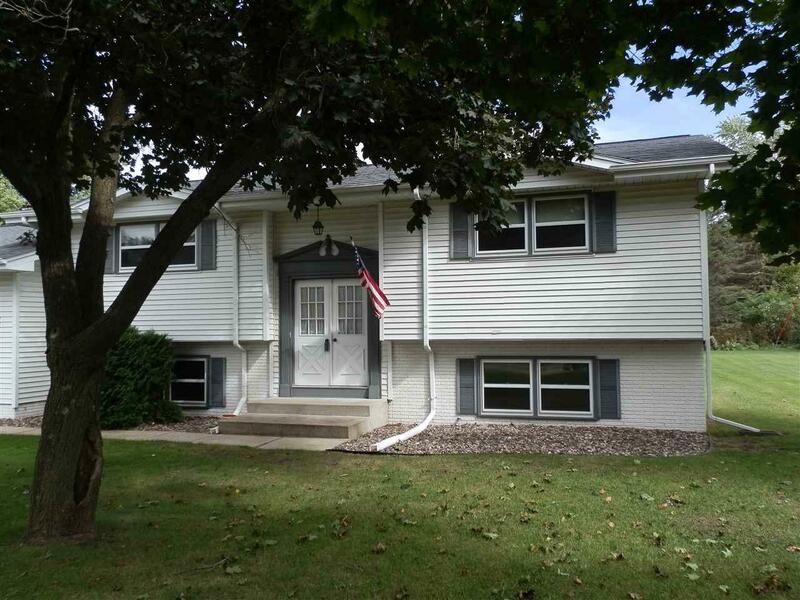 NICE SIZED GARAGE HAS FLOOR DRAIN, WATER & AMPLE STORAGE CLOSETS & ATTIC SPACE THAT IS EASILY ACCESSIBLE. THE YARD IS ALMOST 1/2 ACRE WITH NICE VIEWS. SELLER CAN ACCOMMODATE A QUICK CLOSING. NEEDS A LITTLE UPDATING BUT A SOLID HOME!